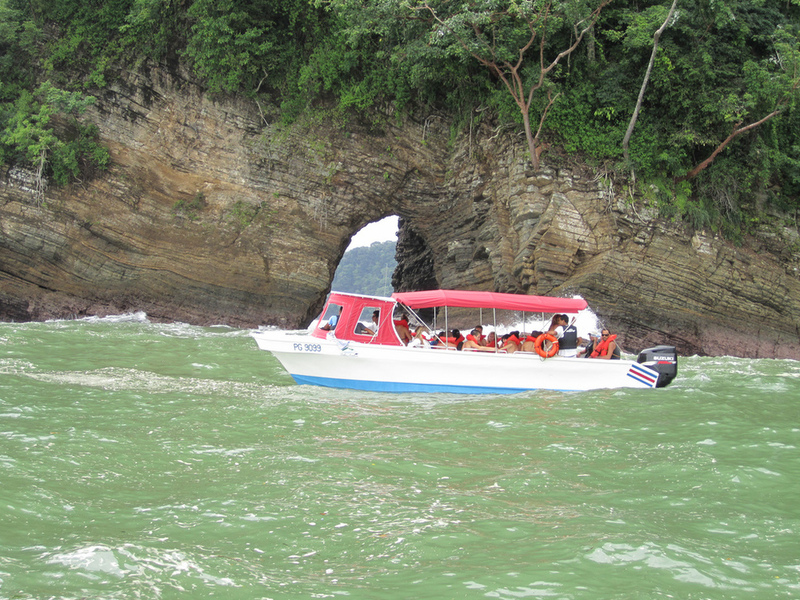 Whale and dolphin watching tours are one of the most beautiful experiences in Costa Rica. Reserve your tour at Costa Rica Trip. 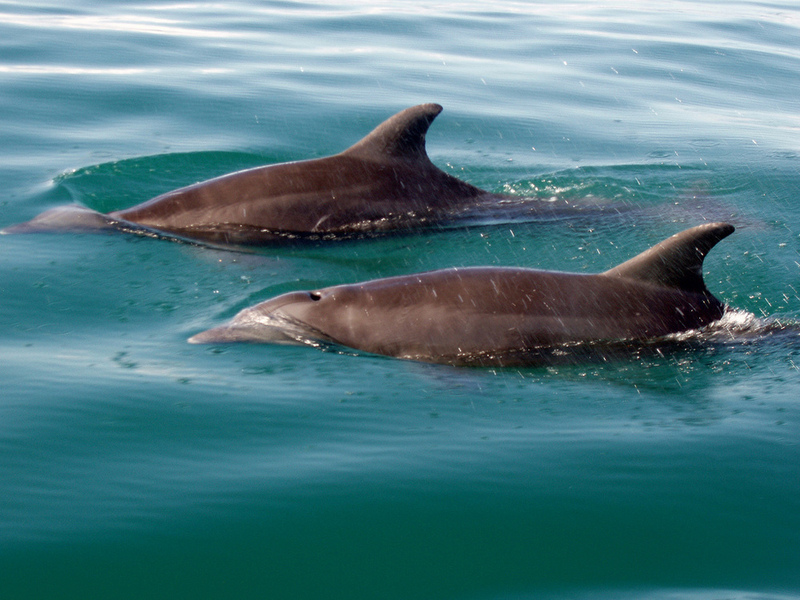 Eco-tourists and wildlife enthusiasts will be blown away in Costa Rica’s exciting whale and dolphin watching encounter tours. Some of Costa Rica’s coastal National Parks are home to one of the most biologically diverse marine habitats. 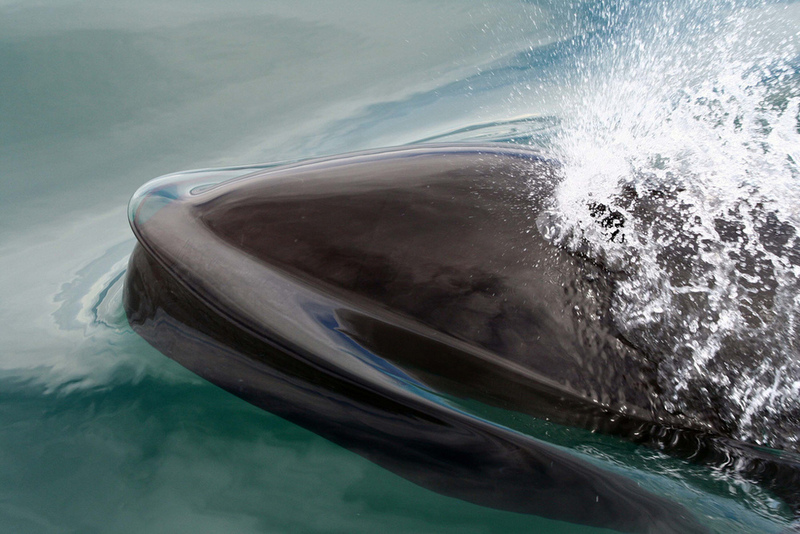 From observing large pods of Humpback Whale, bottle nose, spotted, common, or spinner dolphins performing acrobatics to witnessing a humpback whale teach its baby to breach, these tours are for everyone. Our Company has a wide experience in Whale and Dolphin watching. In the Whale Watching Tour, when the captain knows that there is a whale male on a safe distance, he will let you enter the water so you can enjoy the whale song. The whale and dolphin watching tour will bring you to some of the most beautiful spots along the pacific coast of Costa Rica. 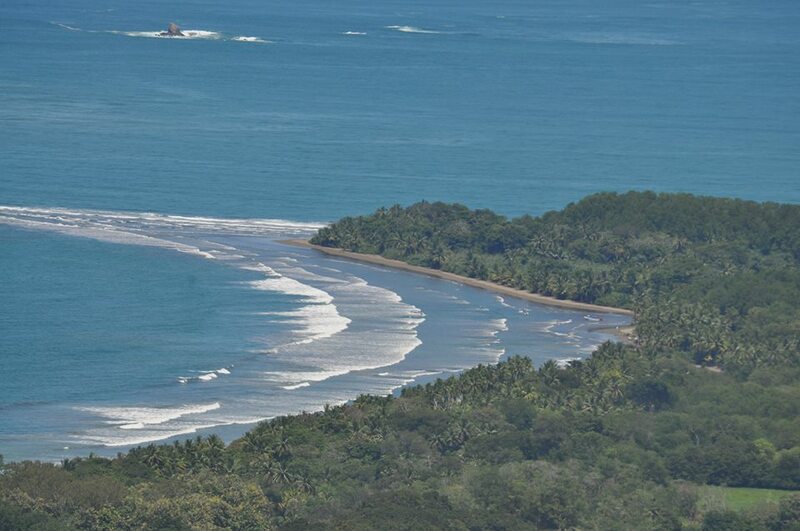 which includes the Marino Bahia Ballena National Park, the area surrounding Caño Island, and the Osa Penninsula coastline, near Corcovado National Park. 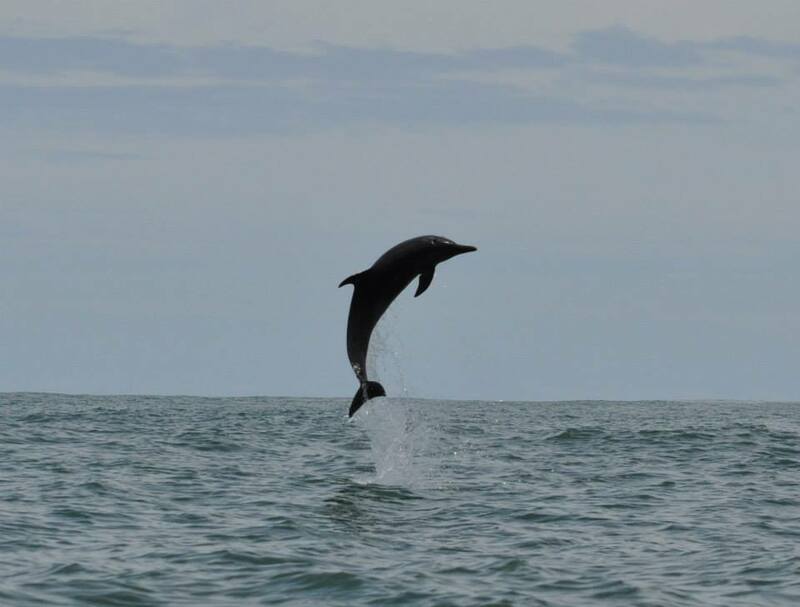 The Divine Dolphin has been providing life changing opportunities to encounter wild Dolphins and Whales in their natural habitat of the Osa Peninsula of Costa Rica since 1997, as well as conducting marine research, with local and foreign marine biologists and volunteers, towards the creation of a Marine Protected Area (MPA). Our world famous tours are a combination of natural and wild beauty, education, research and lots of FUN! Whale watching, dolphin Watching, snorkeling and a visit to natural water caves! During the Bahia Aventuras Whale watching Costa Rica & Dolphin watching Costa Rica Combo Tour search for Humpback Whales, listen to their love songs and feel the great sensation of watching a mammal that weighs more than 40 tons jump out of the water and splash its gigantic tail. Snorkel and observe Bottled nose Dolphins , Spotted Dolphins, turtles, bi-color parrot fish and more in Uvita ,Costa Rica; One of the best place for Whale watching in the World!